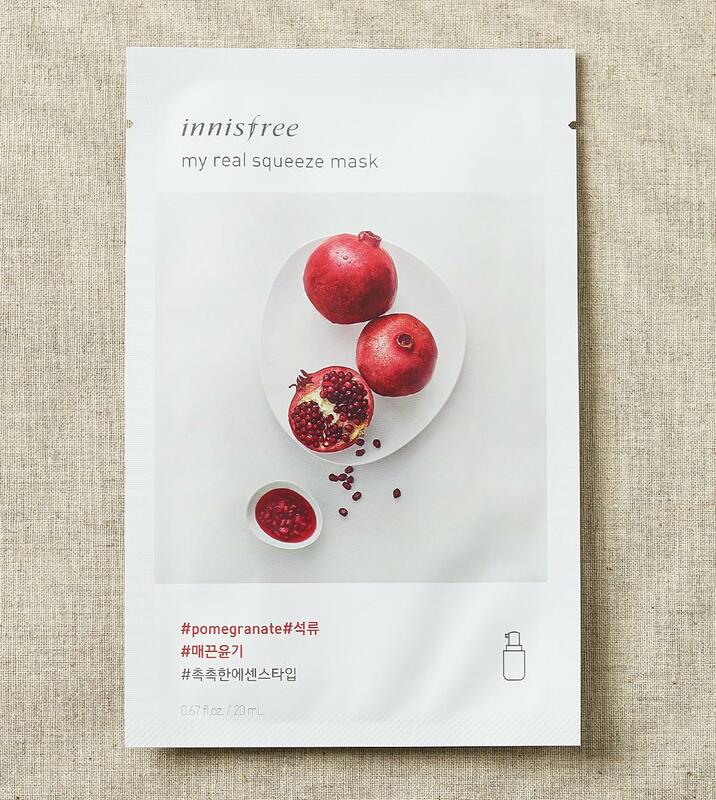 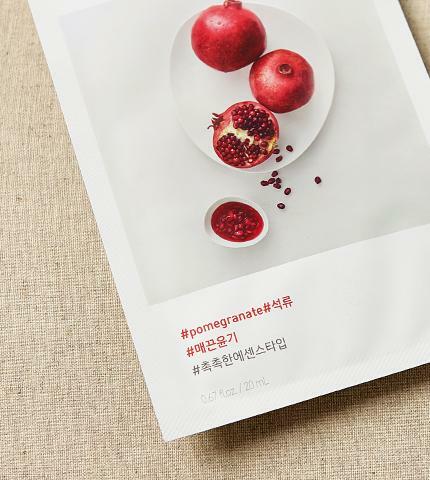 Radiant your Skin Care with the [Innisfree] My Real Squeeze Mask (Pomegranate)! we aim to provide you best korean products to take good care of your skin, including Cosmetics, Masks, Mask Sheet. Hydra Mask Sheet online. 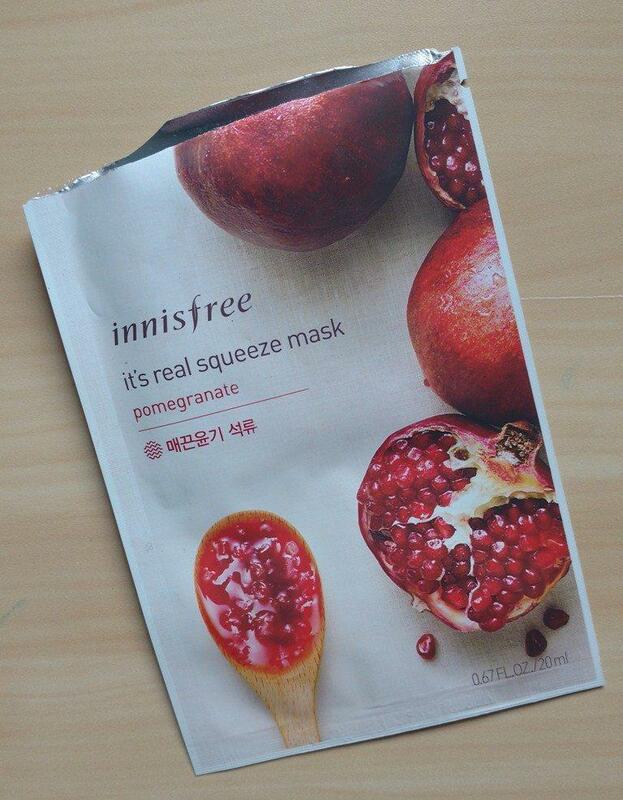 dsi…@gmail.com This mask is also amazing for acne prone skin. 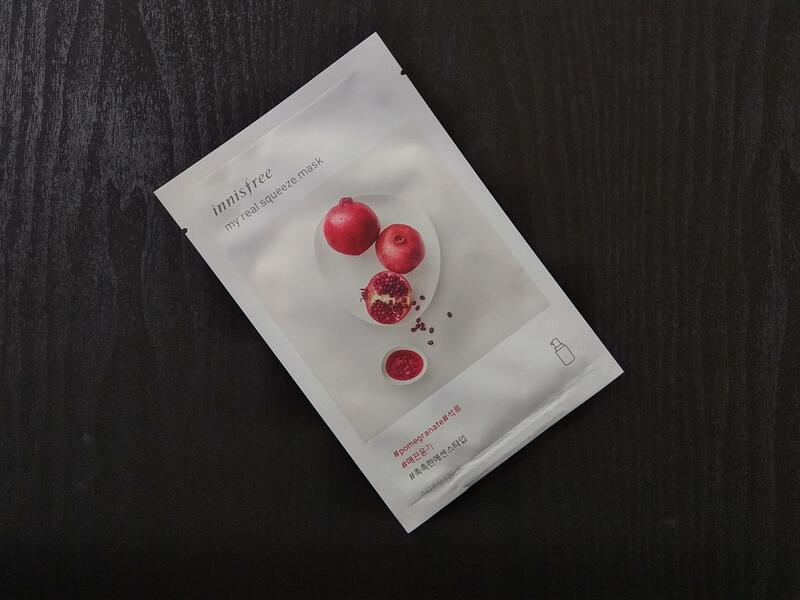 While nourishing the skin, it helped reduce scarring and soothed minor irritations. Wish I could get 100 of these! 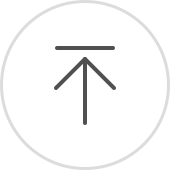 mum…@gmail.com One of my top pick among other variants. 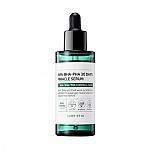 Refreshing, mostly use it to add hydration for skin. 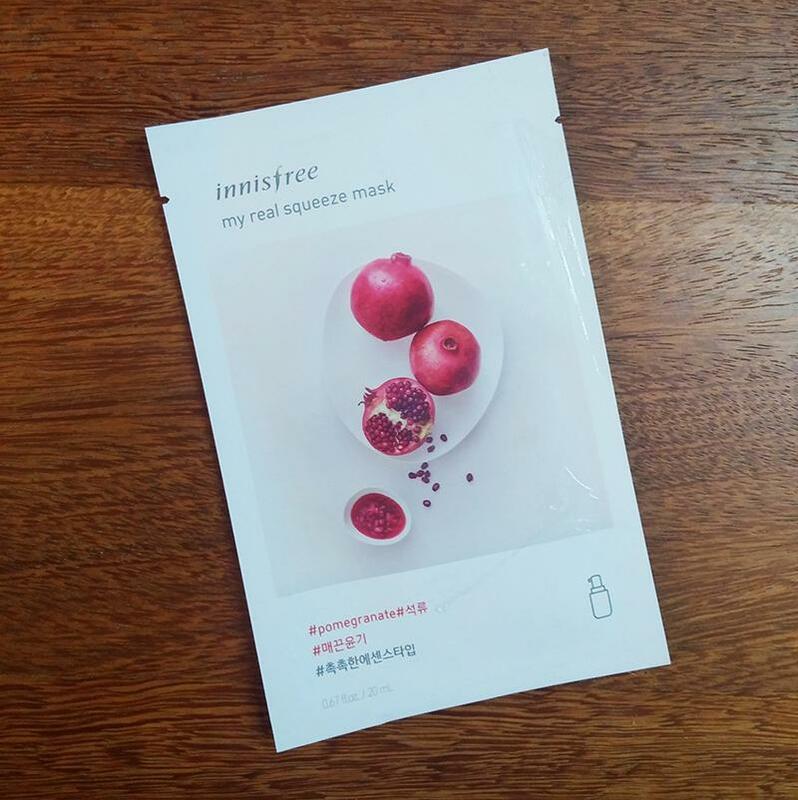 Decent amount of essence, nice fit, average material like the other variant, last about 30 to 45 minutes and still comfortable enough (not drying up on its edge).